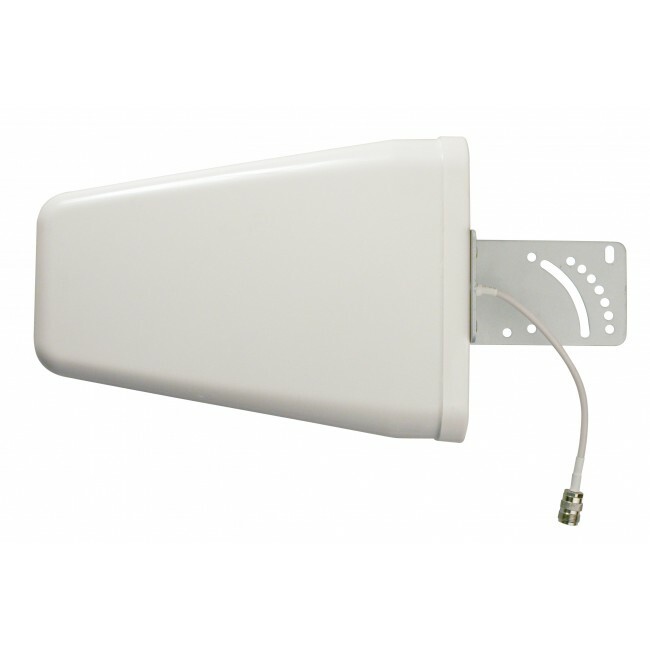 The Wilson Electronics 314475 (previously the 304475) is the 75 Ohm version of Wilson's popular wide-band log-periodic high-gain directional outside building antenna. The 304475 has a female F-connector, which is the same connector you'd find on the back of a television, and is generally connected to RG-6 cabling. 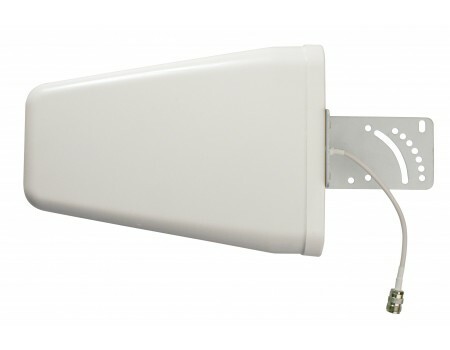 The 314475 features a large 80 degree horizontal beam width which balances high directionality with an antenna that's easy to aim and can cover multiple towers in the same general direction. For the 50 Ohm version with female N-connectors, check out the Wilson 304411.